This book is like Stanley Crawford's floor. The floor began more than thirty years ago when Crawford moved his family to New Mexico after selling movie rights to his first novel. The history of their home-made house is written in the hand-plastered floor, patched and sealed over the years. At first a reminder of how little he and his wife knew about working with mud, the floor has become beautiful in the years since 1971. It embodies their lives, the ways things have changed and the ways things have stayed the same. "A mud floor is perfectly sustainable, being infinitely repairable and finally recyclable." "Reflections in Mud," Crawford's essay about the floor, is one of the many pieces collected in this book about his life in northern New Mexico. The novelist who didn't know how to lay a mud floor is now a seasoned farmer, irrigator, and northern New Mexico villager, and the essays on these subjects that he has been writing since the 1980s continue the work he began in Mayordomo and A Garlic Testament as an articulator of values that are out of synch and out of scale with the suburban lives of most Americans in the twenty-first century. 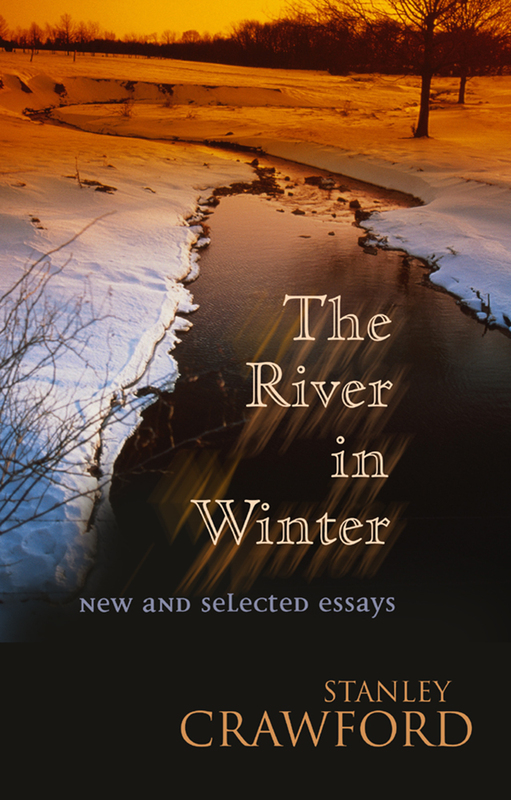 Whether he is writing about the river whose water irrigates his land, the plants and animals with which he lives, or the continuing struggle he and his neighbors must engage in if their small farms and farmers markets are to survive, Crawford's thoughtful, witty essays are the kinds of summing up that his fans have been cutting out of periodicals for years. Now that they are in book form we can all throw away the clippings, reread the essays, and give the book to friends who have yet to discover the pleasure of reading Stanley Crawford.